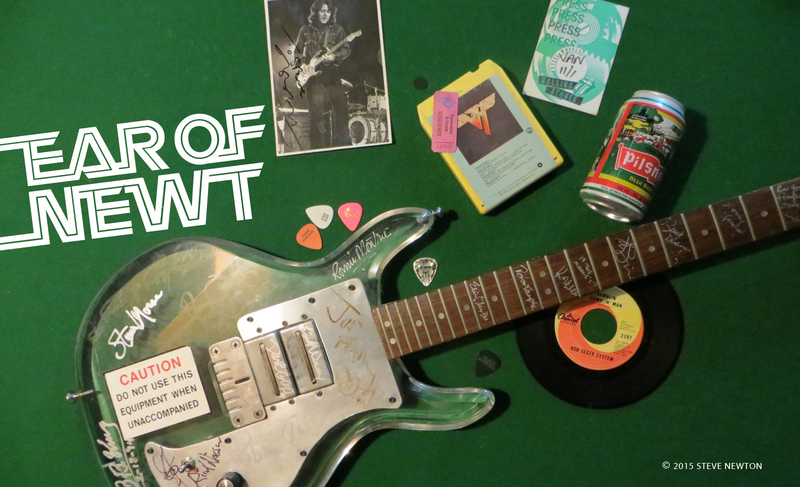 By now, most every rock fan in Vancouver must be aware that many of North America’s best-selling bands–Aerosmith, Bon Jovi, and the Cult to name a few–have been making their latest chart-topping records right here in town. Little Mountain Sound on West 7th has been the studio, and people like Bruce Fairbairn, Bob Rock, and Mike Fraser have been the producers and engineers. One locally produced band people might not have heard about yet is Blue Murder, but it shouldn’t be long before they do. The group’s self-titled album–helmed by Bob Rock and recorded here late last year and early in ’89–has entered Billboard‘s Top 100 and is rising fast after just four weeks on the chart. Not bad for a debut album. Not bad at all. 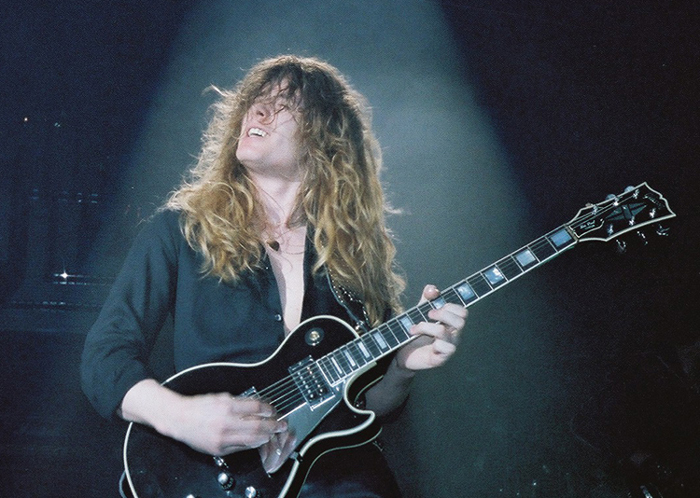 The Georgia Straight contacted Blue Murder guitarist-vocalist John Sykes at his home in L.A. recently, and discovered that the band’s Vancouver connection first developed while he was a member of Whitesnake, and was in town recording basic tracks for that band’s blockbuster 1987 LP. Although Sykes cowrote nearly all the songs on the breakthrough Whitesnake album, he says he took an undeserved shellacking from Whitesnake leader David Coverdale, who fired him (along with bassist Neil Murray and drummer Aynsley Dunbar) without explanation. Through various friends and record industry acquaintances, Sykes hooked up with former Firm bassist Tony Franklin, and then rounded out Blue Murder’s power-trio with veteran skin-basher Carmine Appice. WIth the lineup solidified, Blue Murder came to Vancouver and recorded for six weeks, then took a break while Rock worked on Bon Jovi’s New Jersey album and the Cult’s Sonic Temple. During this time, Sykes kept on trying out singers, because he hadn’t planned on doing the lead vocals himself. Fans of Thin Lizzy may recall that Sykes played on the band’s final studio album, 1983’s Thunder and Lightning, and the double-live LP Life. Sykes dedicated the new Blue Murder album to Lizzy leader Phil Lynott, who died of a heart attack in 1986. “We were great friends,” says Sykes. Looking back on his abortive stint with Whitesnake, Sykes says he wasn’t particularly surprised by the Whitesnake album’s platinum-plus success. “I was pleased about it–because obviously the cheques roll in–but at the time there wasn’t a lot out to rival the album. It was like the right place, right time, right thing. Nobody was doing ‘Still of the Night’-type stuff, and I think that broke a lot of new ground. It got a lot of kids back into the bluesy-type element,” he says. And what does the fleet-fingered fretmaster think of the news that David Coverdale has now acquired the talents of former David Lee Roth guitar whiz Steve Vai in Whitesnake?